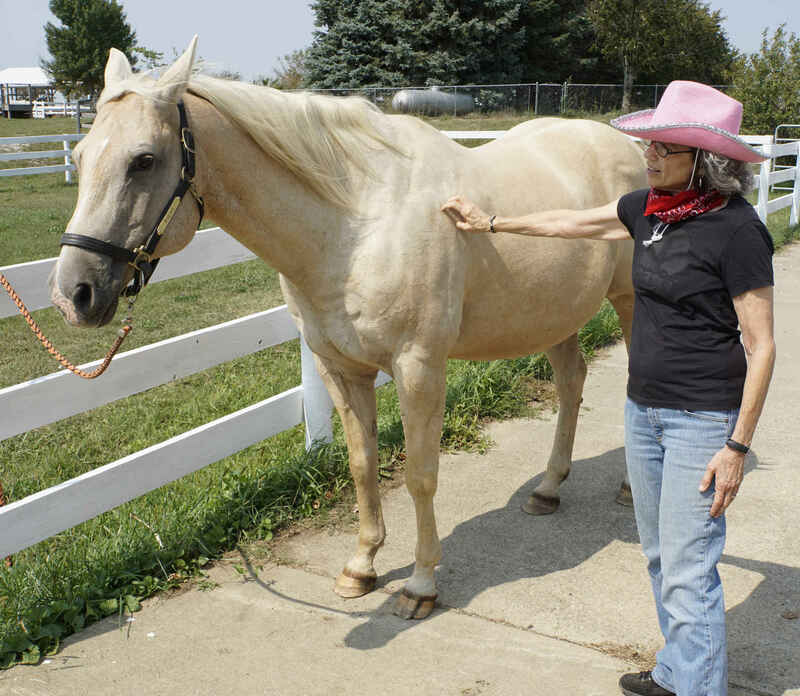 Get to know one of our gentle therapy horses on a personal basis! Scooter (and his herd mates) at Miracles are up for adoption! For an annual commitment of $100/month, you can develop your own special relationship with one of our very friendly therapy horses. Through quarterly grooming visits, participation in Horse 101, and a professional photo session, you can learn more about horses and support our program in a unique way.